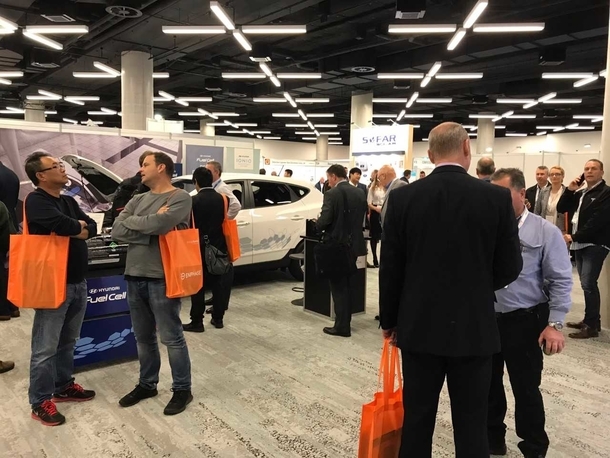 The Australian Energy Storage Conference and Exhibition kicked off today with Energy Matters in attendance to catch all the latest trends and industry insights during the two day event. The event which is free to attend features some of the brightest minds and innovative ideas in solar today with talks on topics by those from policy makers to utility and network providers. 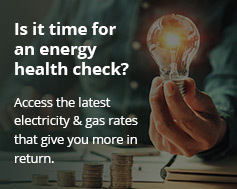 The event which has been running for the last few years was created by the Australian Energy Storage Alliance (AES) in 2014 as an information sharing and networking platform to promote the wide range of existing and emerging energy storage solutions. Among the presentations attended by Energy Matters the talk by Mark Higgins from Strategen Consulting was one of the stand outs during “Road to NEM 2.0”. The presentation talked at length about the Aliso Canyon gas leak and what was done with energy storage to help avoid an energy crisis. Notable that after this disaster there was an 80% reduction in the amount of gas that was allowed to be stored. From a local perspective the presentation was also of interest with California and South Australia compared directly in regards to what solutions can be employed to help combat the demand of the respective populations.